It’s Saturday night and I am sat writing this post whilst sat in my Pj’s in my bed after what has been a lovely afternoon with my girls. Andy has spent the day in London with his friends and I have no idea when he will make an appearance home. I’m really lucky that I get to spend all week at home with my girls and the weeks generally look the same, we have fallen into a routine that suits us all. I get the household jobs done, run errands and our weeks are busy. 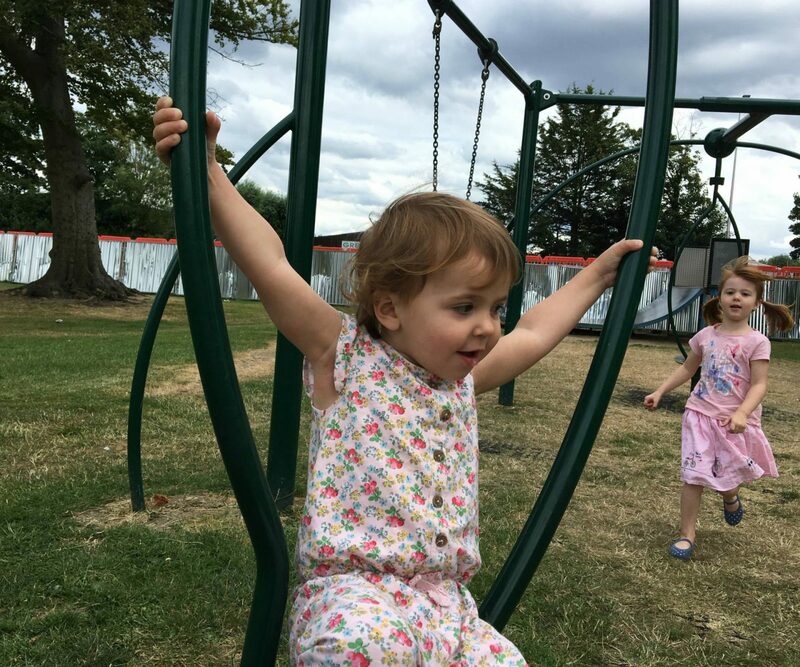 Of course I also make time to take the girls out to the park, go to soft play or meet up with friends and until last week Alice was at preschool for three days a week. The weekends for us are about being together and having family time. Plus for me its that extra pair of hands and also some adult company, I am definitely a better person when Andy is around. We are a team and I love it. But, of course there are times when we see our friends and plans are made, which is only right. It’s important that we both get to have time to be ourselves. Andy works hard all week and is a great hands on dad to our girls and I never mind him taking time out, it’s not like he does it that often. He misses his girls too much. When I do find that the girls and I have a day together at the weekend, it feels different to a day together during the week. I know that probably makes no sense to anyone. But with all the jobs done in the week, I feel like we can have quality time together, without the day to day distractions and I can treat them a little bit. 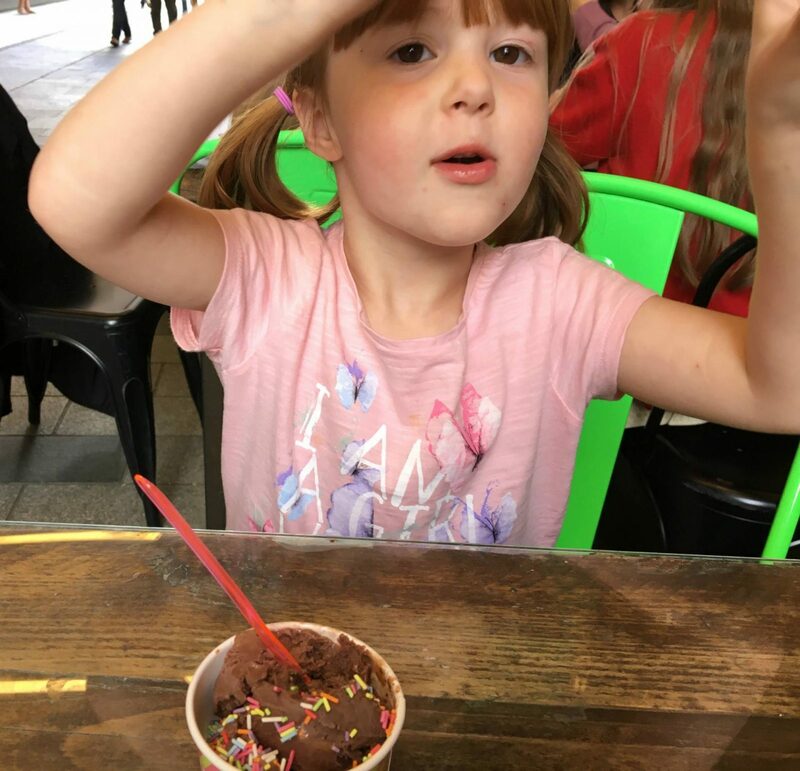 Once Holly woke up from her nap, we all jumped into the car and headed out for an afternoon treat at the ice cream parlour. 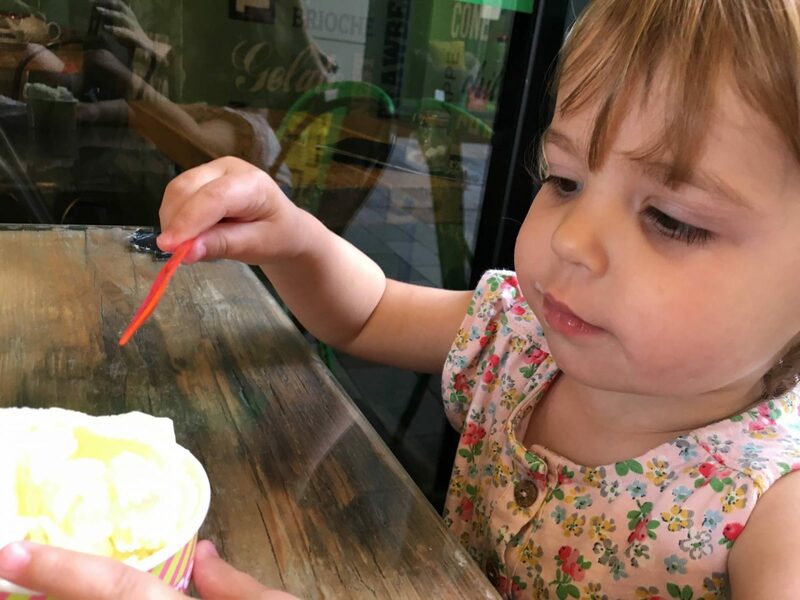 Alice was very excited and deciding what ice cream she would have on the way. I don’t know why as she always go for the same ice cream wherever we are, chocolate! 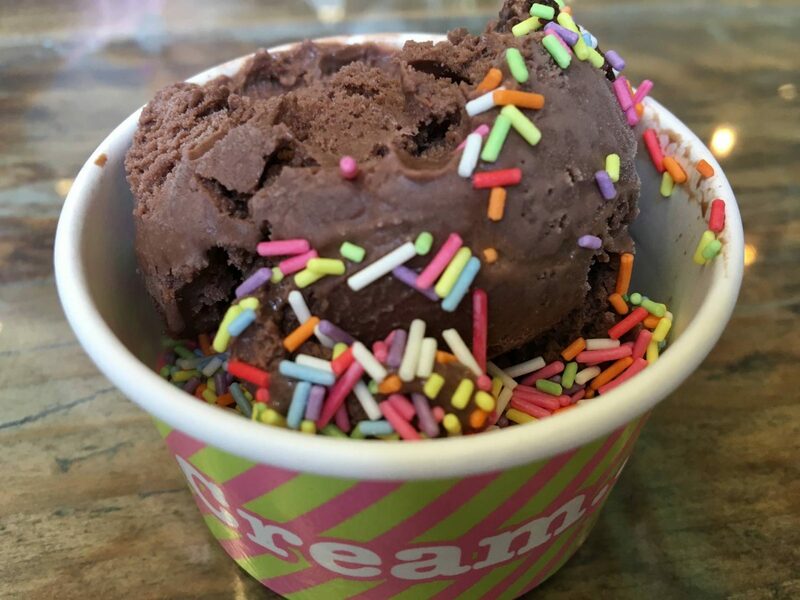 It was chocolate brownie with sprinkles for Alice and vanilla for Holly. 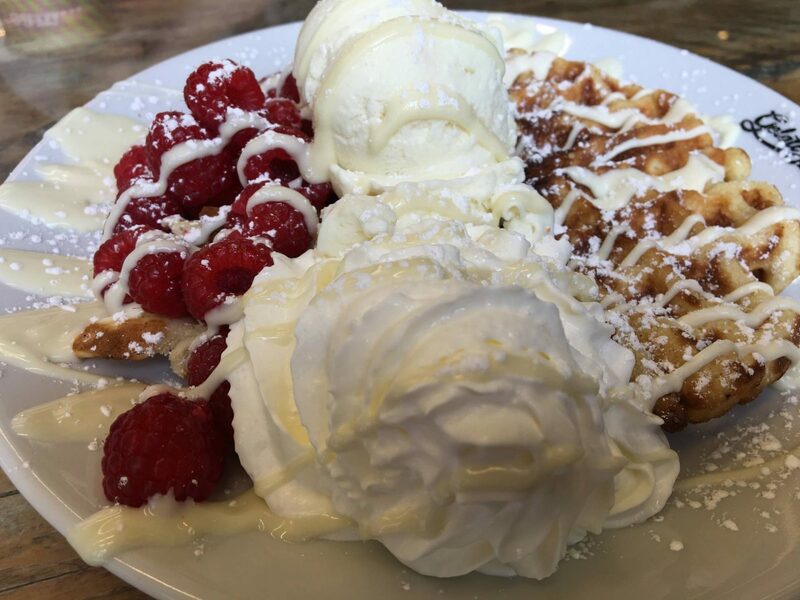 For me, well I decided that I would go big and choose a white chocolate and raspberry waffle. I wasn’t disappointed, it was delicious and very big, but I managed to finish it all. It was lovely sat outside with my girls chatting, giggling and of course mummy had to share her’s! 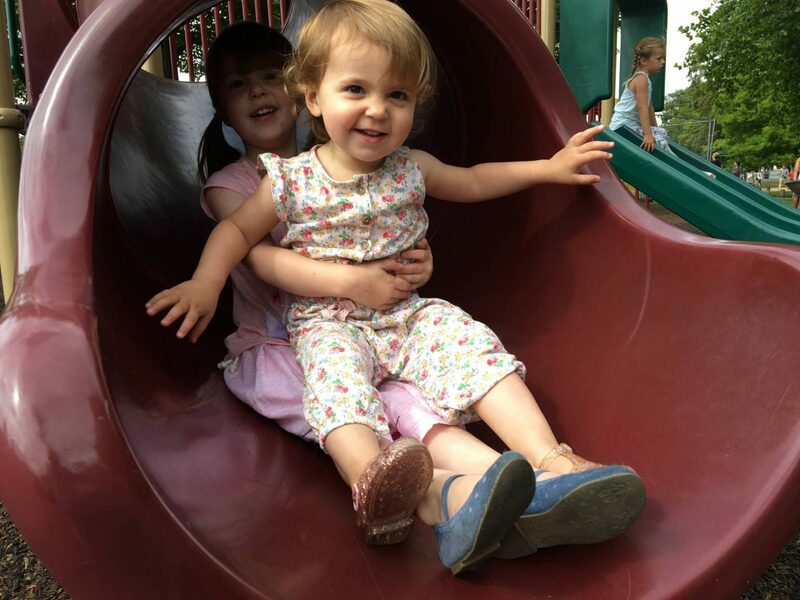 Once our tummies were full, we headed to the park to burn of some energy and even that felt different to when we go in the week. There wasn’t the rush to get home, we could just relax and have fun. Ooh I’m not surprised you can’t wait for more afternoon treats, that waffle looks divine! I’m so glad you had such a lovely day. Oh that looks delicious! You really can’t beat a day out and a special treat.